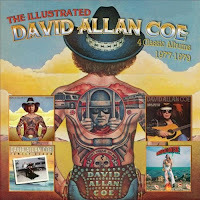 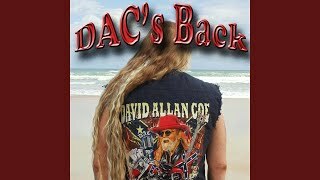 "Heavenly Father Holy Mother" (2014) on the album The Illustrated David Allan Coe: 4 Classic Albums 1977-1979(2014). 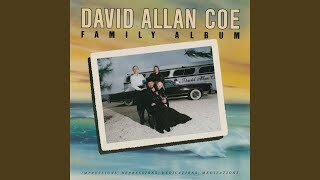 Sáng tác bởi COE, DAVID ALLAN. 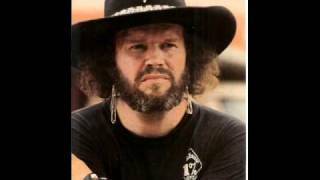 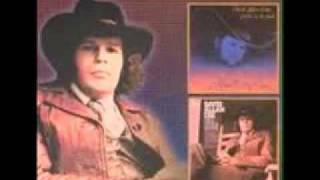 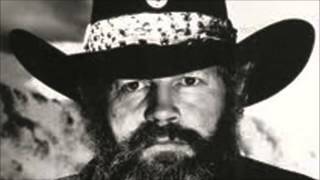 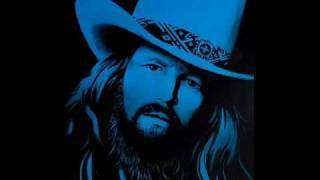 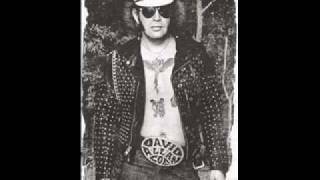 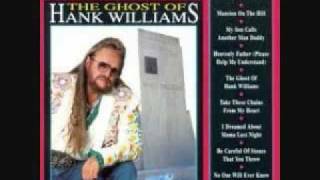 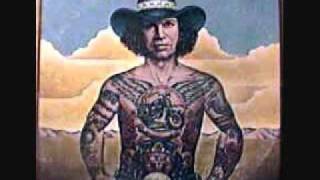 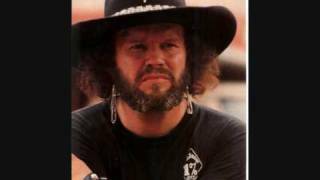 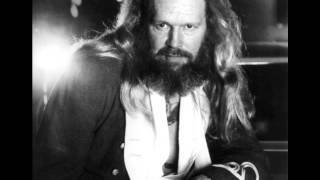 David Allan Coe "Mary Magdeline"
Albums has song "Heavenly Father Holy Mother"